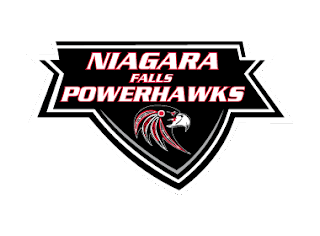 The Niagara Falls PowerHawks defeated the visiting Roc City Royals Friday night 10-4, at the Hyde Park Ice Pavilion. PowerHawks prospect, David Snyder, sang the National Anthem to kick off the game, which can be heard at the beginning of this podcast. Craig and Phil bring you all the action. You can read the write up for the game HERE.